I found an old photo from July 2007 when Isaac and “The Boys of Summer” tour came through Dallas. I don’t remember if I helped booked that show or not. But, I remember it was a “low budget” tour. 4 songwriters traveling together. A lot of stories they’ll remember. Both the good and bad times bond you when you’re traveling together. But, a lot of musicians move to other professions after times like this. Jobs with more consistency and less excitement, less surprises and, in general, less fun. 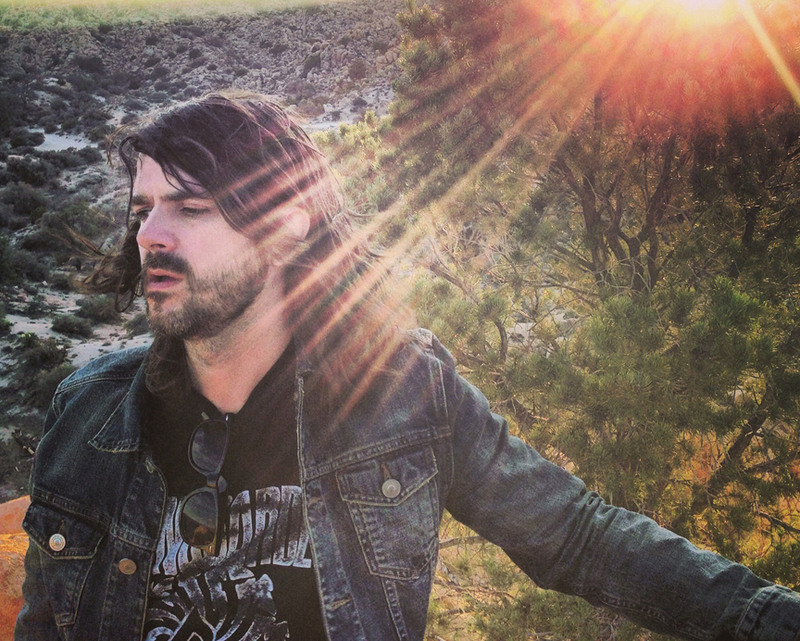 That’s why I’m so happy to write about my old friend Isaac Johnson and his new album today. He stayed in the game. 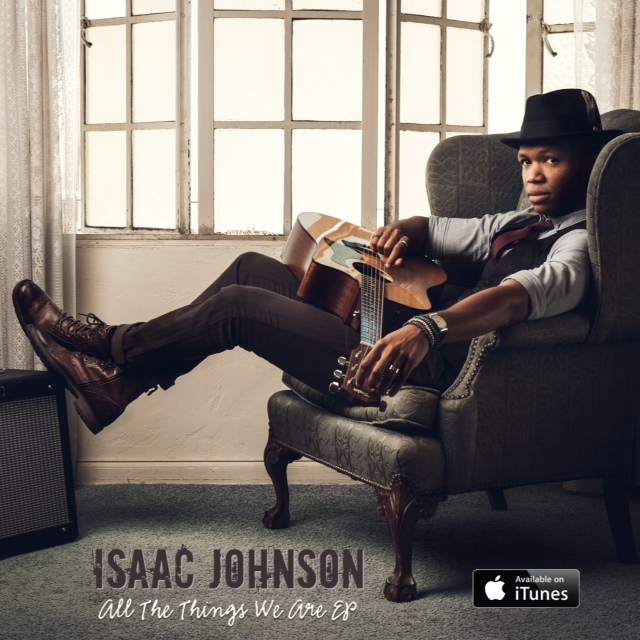 Isaac Johnson is a singer/songwriter/guitarist whose songs have been described as heartfelt, rhythmic, and lyrical with words that embrace the human condition. His music not only captivates the originality of musicianship but also explore the depths of the human soul. With a voice that’ll send chills running up your spine, Isaac draws from an eclectic group of influences including U2, Stevie Wonder, and The Beatles. Isaac Johnson: I feel like it’s always changing but for now it’s melody first, chords, then lyrics…and then 10 re-writes. Isaac Johnson: I usually use “dummy” lyrics until I’m happy with the melody, then I go back and figure what I need to say. OSW: Your musical life started as a Jazz Guitarist, I believe. Sometimes, Jazz musicians focus so much on complex musical ideas and improvisation that it can be a hard transition to telling a story through words. How was that transition for you? Isaac Johnson: I think calling myself a jazz guitarist would be a stretch. Those that do it have done it far better than I ever did. I did study jazz guitar in school however and it’s still something I’ve got a lot of love for. As far as any transition I’d say there wasn’t much of one. I grew up on a steady diet of songwriters over my life time. Those story tellers were always the kind of thing that turned me on musically. I’ve always enjoyed those kind of tunes that you feel like you’re in a car on a stretch of highway trying to find yourself. OSW: You’re also doing some acting. Has reading through scripts or any part of that process impacted your songwriting? Isaac Johnson: It has most definitely impacted the writing process. Mostly on the overall arch of any story I’m trying to tell. I’ve always had the story arch in mind but it’s been helpful to see how non-songwriters approach it. It’s also helped my focus on individual characters within the story. With a song of course you have less time to develop a character (unless you write a 90 minute tune) but it’s been helpful to see how a script writer will focus on something to make the character unique so I’ve tried to implement that into the music. Isaac Johnson: It’s a sappy answer but my relationship with my wife. After getting married last year I’ve learned so much from loving her and allowing myself to accept her love. It can be hard work sometimes being married (which I’m sure most marriages are) but as it’s said anything worth having is worth fighting for and I’d fight to win her heart 1000 more times if I had to. Even if that fight is just getting over myself which is sometimes the case. Isaac Johnson: Off the top of my head I’ve always liked “and I can’t be holdin on when all you got is hurt”. That U2 lyric has gotten me out of a few toxic relationships. Life is short and there’s no time to waste on people who don’t value you enough to give back something positive to the relationship. You’ve got to forgive them of course but they don’t need to be a part of your life. Isaac Johnson: Write, write, write and write some more. Be honest with yourself too about what you write. If you thing a song is garbage either decide to stick with it or know when it’s time to dump that sucker. Isaac Johnson: Either ‘Sgt Pepper’ or ‘Achtung Baby’. And since it seems like we have a time machine to do this I’d also go back and audition to play Ferris Bueller while I’m at it. Isaac Johnson: Michael Jackson, I still can’t believe he’s gone. As for the why, who wouldn’t want to talk with Michael Jackson? He’s likely the greatest performer/entertainer of all time. He definitely is for me. All interviews and Bonus Materials, including Isaac Johnson, will be archived alphabetically HERE for easy access in the future.